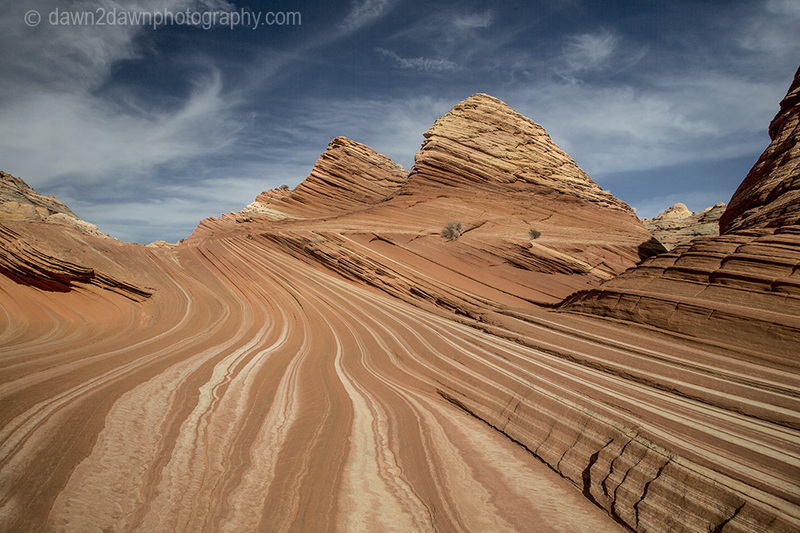 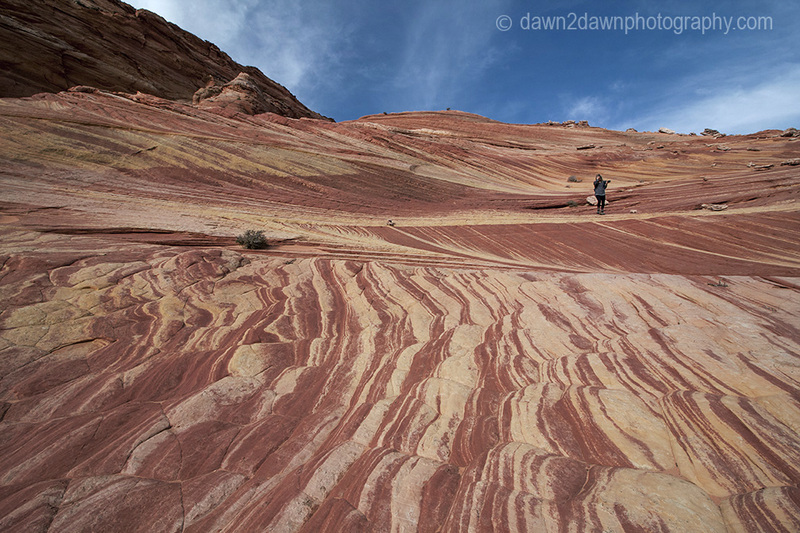 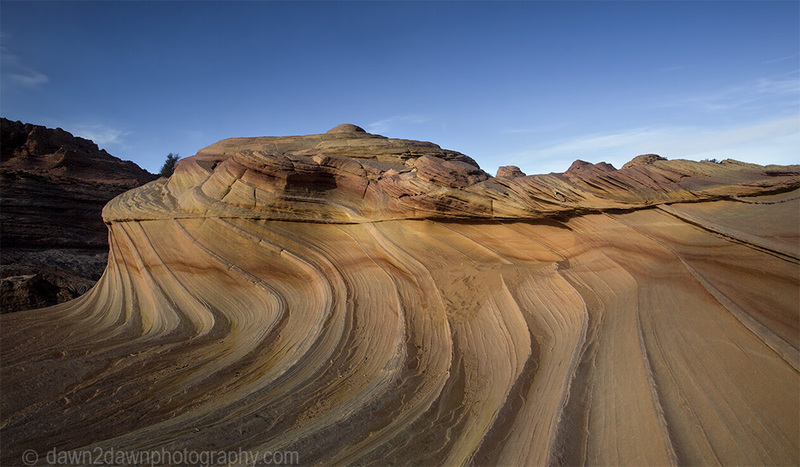 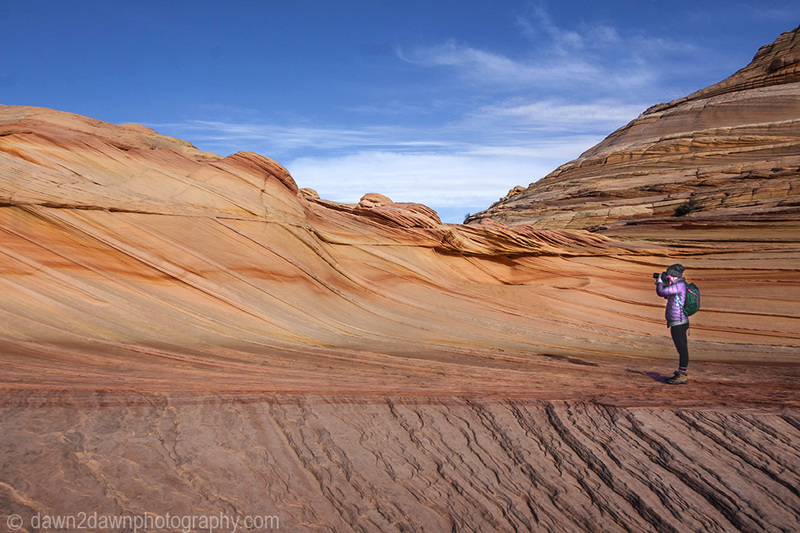 Second post of three from my recent hike through Coyote Buttes North and The Wave. 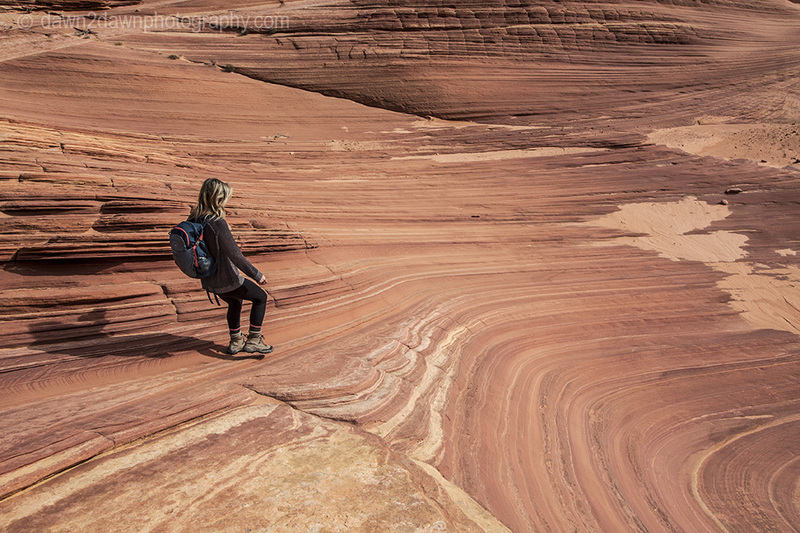 The areas on the hike to and just beyond The Wave are incredible in their own right. 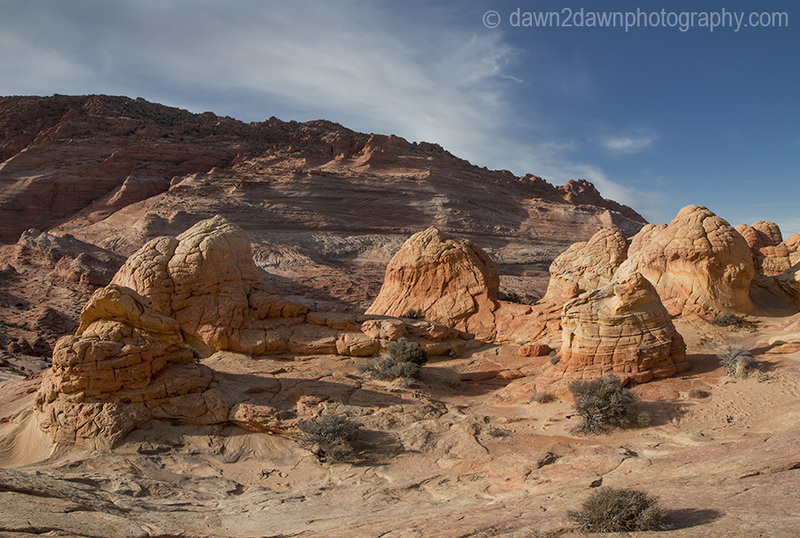 Little known Sand Cove and Fatali’s Boneyard are fascinating. 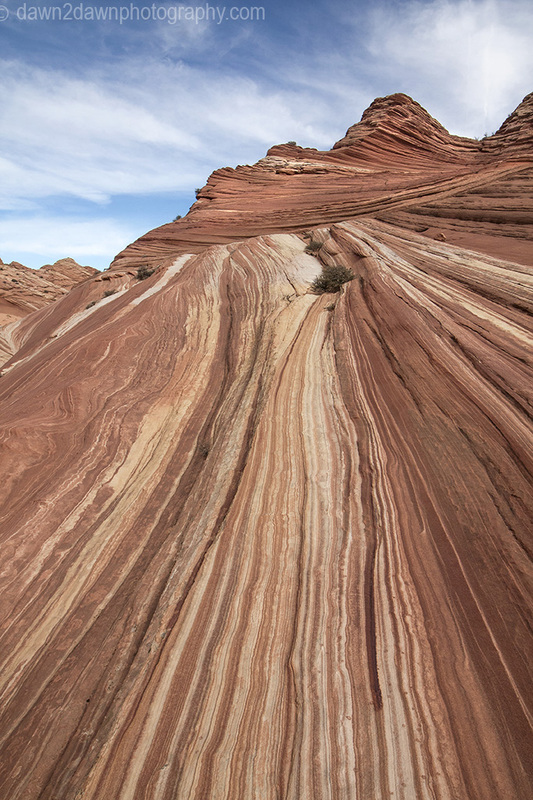 This natural sculpture is known as The Second Wave. 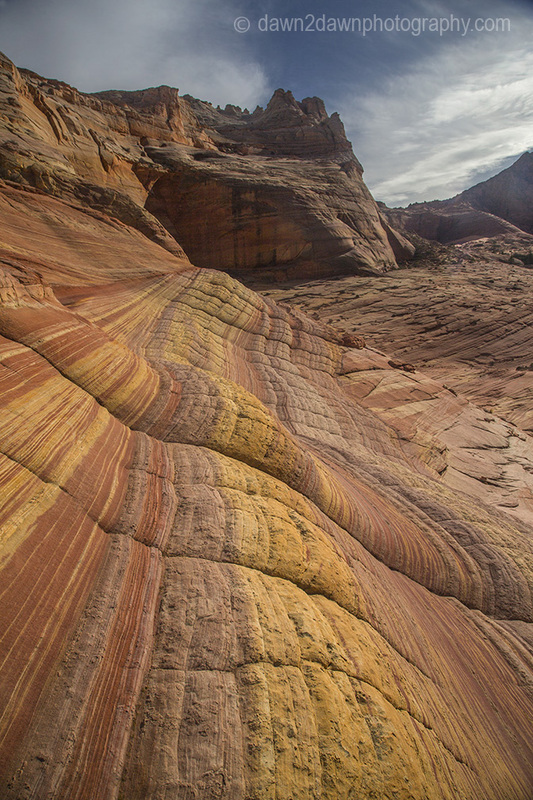 The Wave is a tough act to follow but this isn’t too shabby. 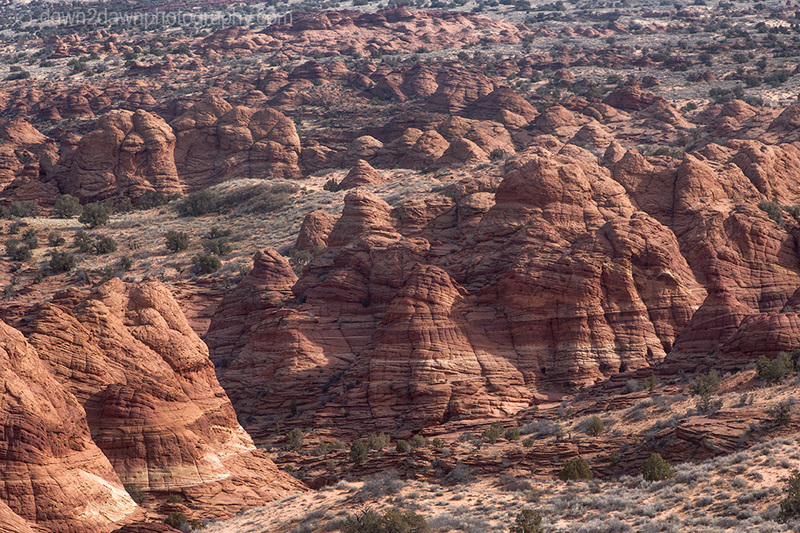 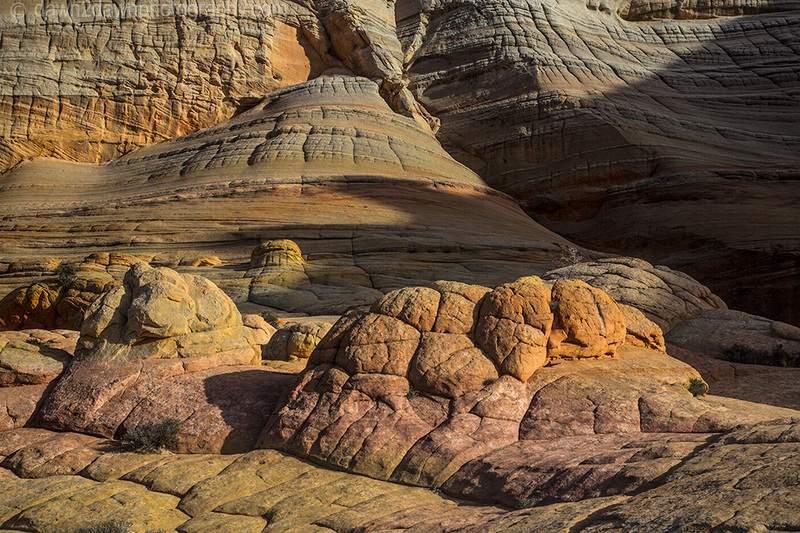 What a place – incredible formations. 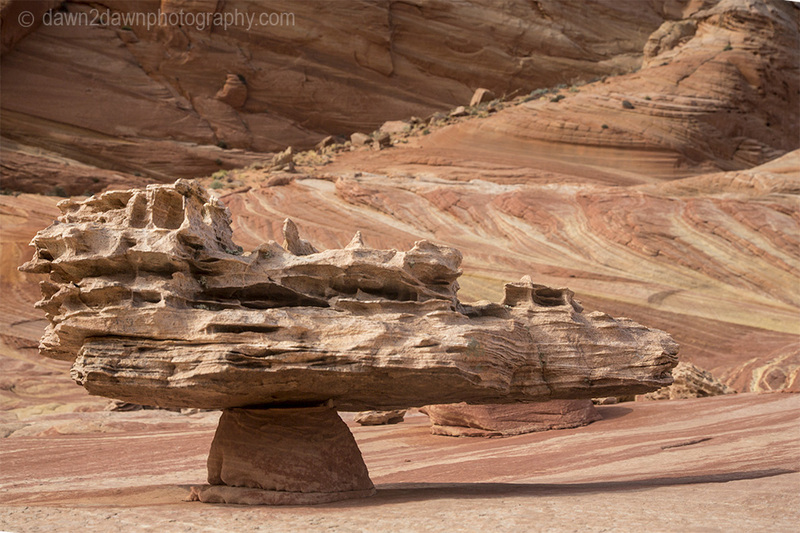 I love the balanced rock (Boneyard?) 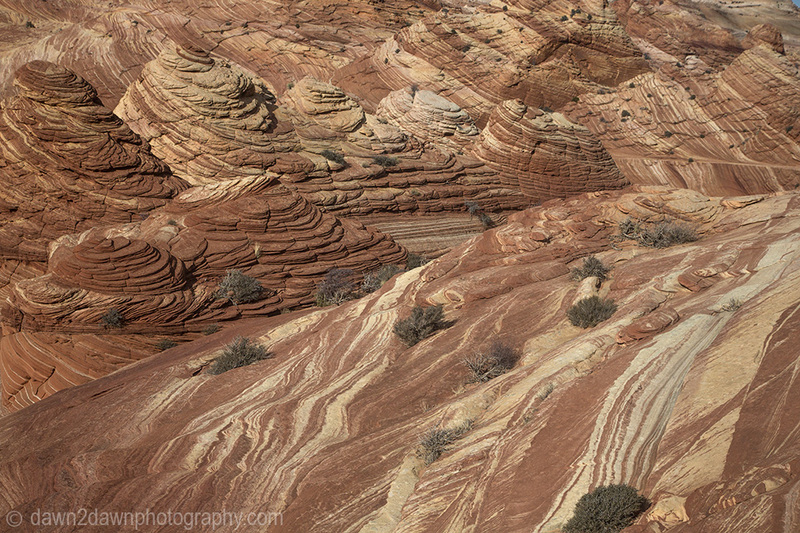 and the composition of land and sky in photo #2. 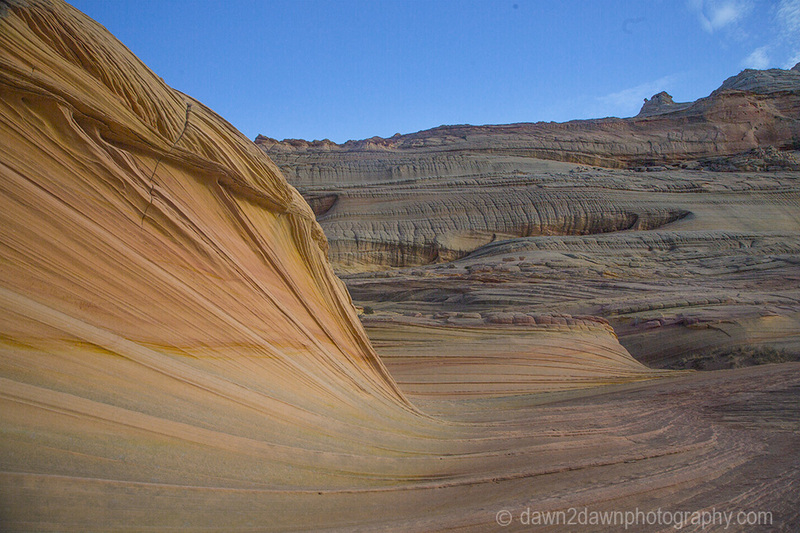 I find this area just as stunning as the Wave!